Lighting up a space enhances the entire look dramatically and bring out the best aspects of the interiors. 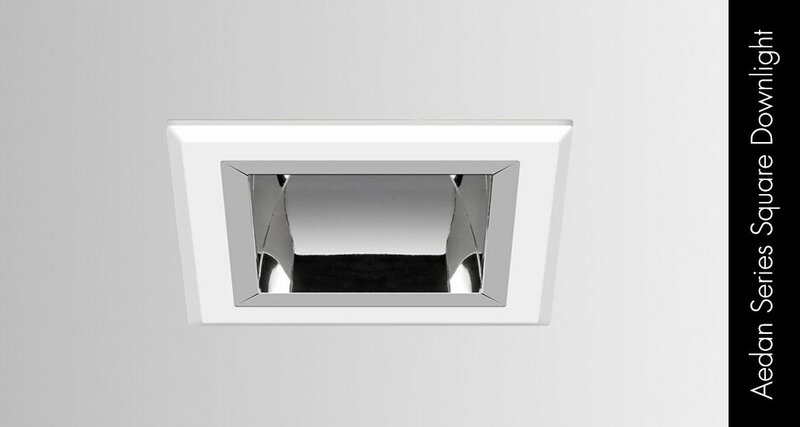 Downlights do a superb job of illumining spaces and LED lights reinforce it admirably. Why a downlight, you may ask. We say why not?! 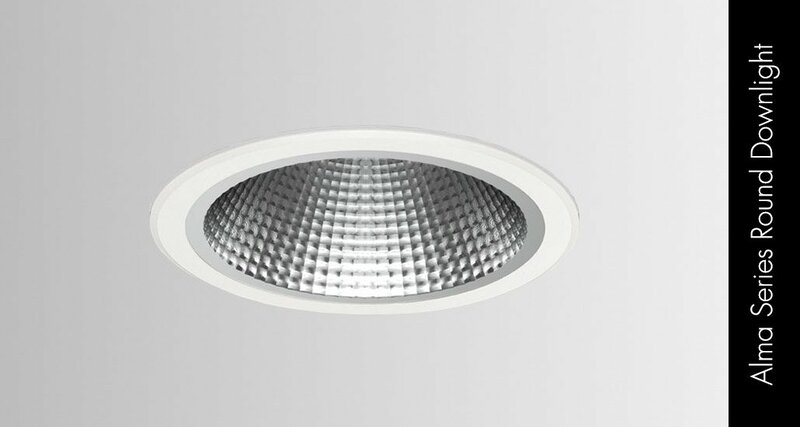 A downlight is a modern and elegant solution for illuminating homes and retail spaces. Indeed, ceiling lights have transformed the way living spaces are illumined. And not just interiors. Be it a retail outlet or a shop, LED lighting provides flexibility of usage without being garish and in your face. 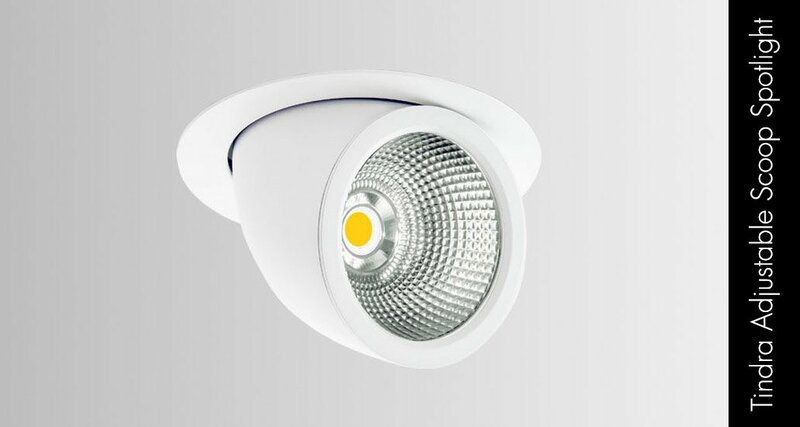 One of the winning points that work in favour of LED lights is their energy efficiency. Ceiling lights and more specifically their LED variants consume minimal power leaving you pleasantly surprised with your electric bill! Among the plethora of lighting options available to home and retail owners, an adjustable accent light is a favoured option for the sheer ease of usage. Ceiling lights can dramatically change the overall look of any room and their unobtrusive presence is definitely a clinching factor. 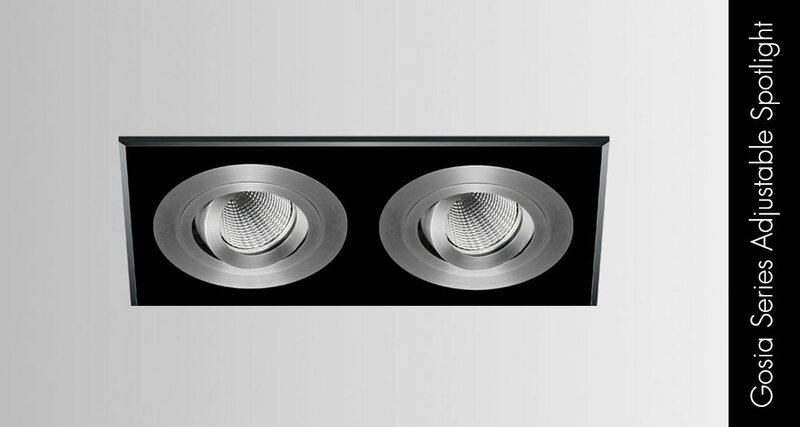 Ceiling lights have transcended the novelty factor and have become an intrinsic part of lighting solutions. When attempting a contemporary look with minimalist designs, go for the right illumining options. Place downlights along hallways or even in the living room. A downlight works wonderfully in spaces where you require ambient lighting. The attractive part about LED lighting is the flexibility it offers. If you wish to set the tone of a room with diffused lighting a dimmable accent does the trick. 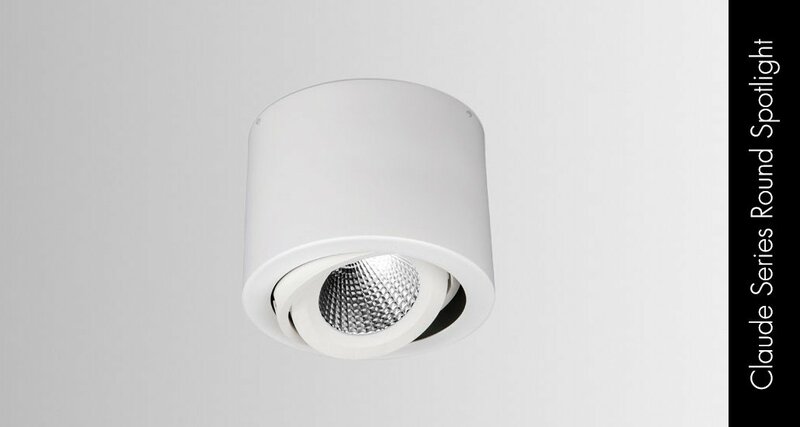 A variety of features like adjustable colour temperatures, anti-glare lamp bodies, attractive designs and adaptable levels of brightness, to name a few, make them decided winners. Place recessed downlights in your dining area for accent lighting and make it a luxe affair! In commercial or retail spaces favourable lighting solutions is always desired. Ceiling lights offer ambient light without intruding into the overall look. If you are setting up a retail outlet or even thinking of retrofits for your shop, artfully placed lights can enhance the visual impression of the place. Spotlights are sought after for interior lighting because of their focussed lighting abilities. In a retail space or a shop, adequate light is needed to focus on the array of products on display. 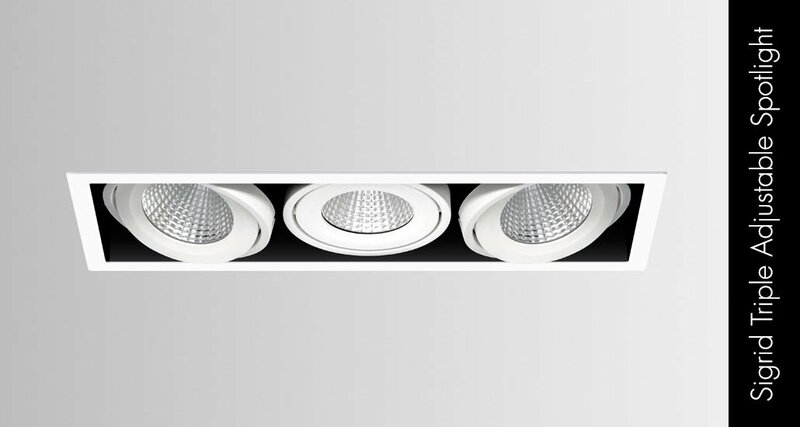 Downlight lighting is apt for such requirements as it effectively provides concentrated lighting. 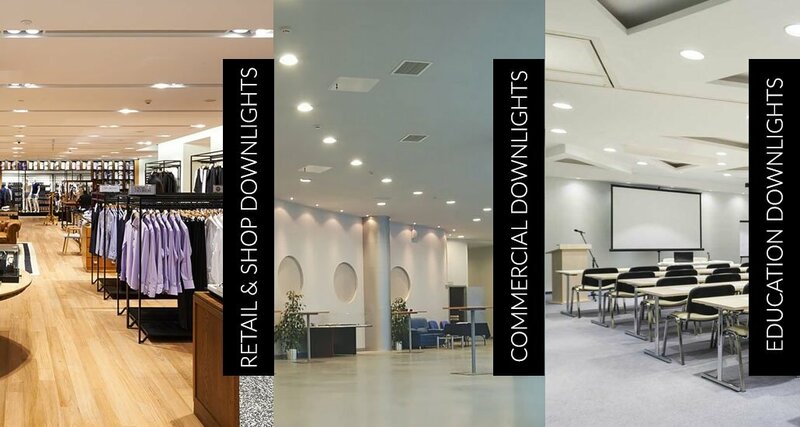 Installing LED lights in your homes, commercial establishments or offices ensures that you don’t have to bother about maintenance issues for years. Illumine your living spaces with LED lights and you are sorted from niggling worries of frequents replacements of light fixtures. 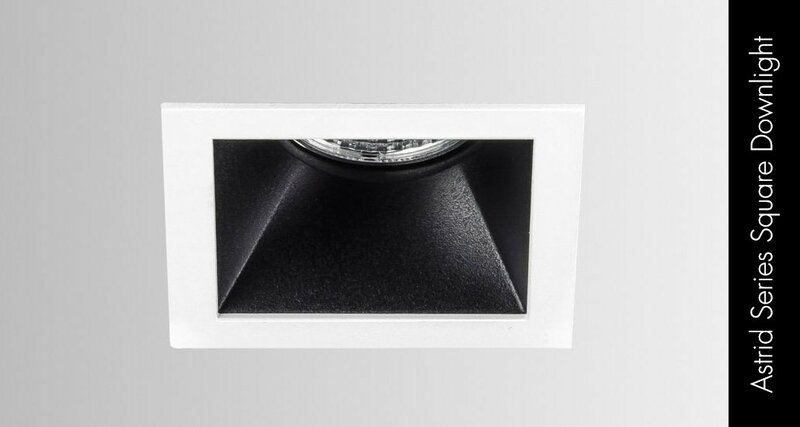 Downlight lighting often come with recessed or mounted options giving you the leeway to design your surroundings the way you want it. So no compromises there! Do browse through the wide selection of LED lights offered by Norse for all your downlight solutions and brighten up homes and your shop. You won’t be disappointed, take our word for it! 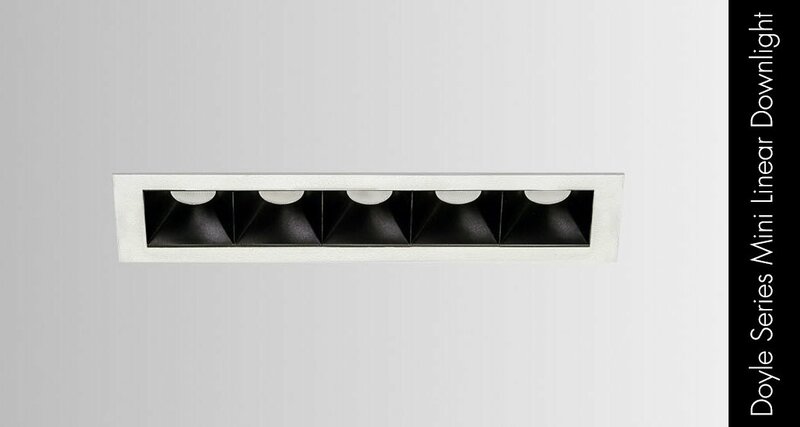 This entry was posted in Indoor Lighting, LED Lighting and tagged Commercial led lighting, Indoor LED Lighting, LED downlights, Off grid solar system, Office led lighting.